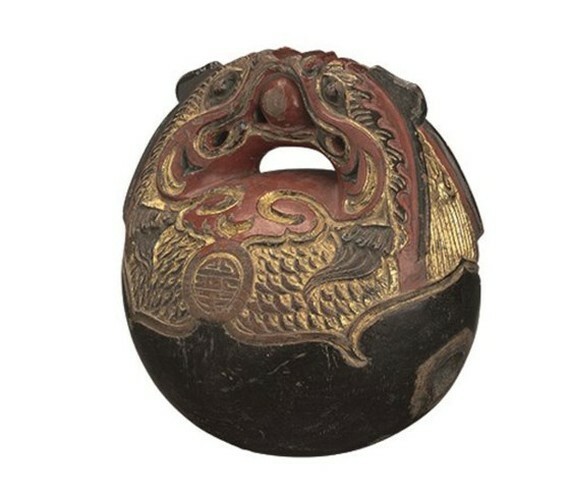 Nearly 100 red lacquer trimmed with gold wooden artefacts are displaying in an exhibition which opened at the Vietnam National Museum of History in Hanoi this morning. The wooden artifacts include Buddha statues, altars, ancestral tablets, incense-tables, parallel sentences, and decorations. The exhibiton aims to honor talented artisans; present traidtional culture, customs, manners, etiquette and religion. Vietnam has a long-standing tradition in wood carving dating back to the Dong Son civilisation (over 2,000 years ago). 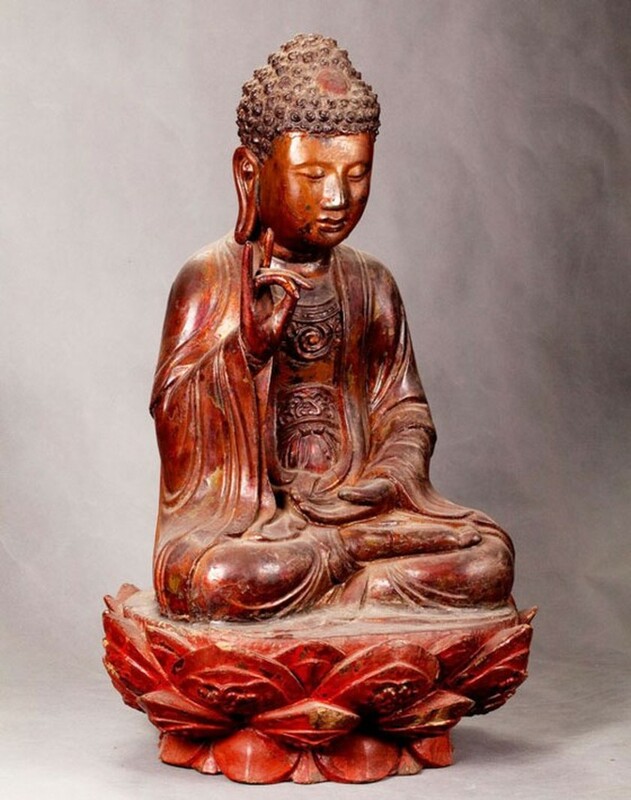 The Le and Nguyen dynasties (17th-19th centuries) was the golden era for the art of wood carving in the country. The display runs till November.